Dunk and Egg are back! Ser Duncan the Tall and his insolent young squire made their first appearance in my novella “The Hedge Knight” in the landmark fantasy anthology LEGENDS, and are presently the stars of the marvelous HEDGE KNIGHT comic adaption from Roaring Studios and Image Comics. But that was only the beginning of their story. They return in “The Sworn Sword,” the new novella I wrote for LEGENDS II. 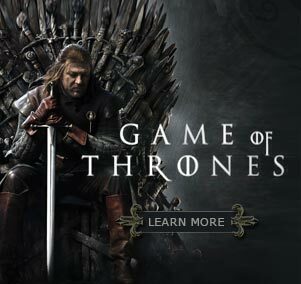 A new king sits on the Iron Throne and the Seven Kingdoms of Westeros are plagued by drought, lawlessness, pestilence, and the spectre of rebellion… but Dunk, his sword sworn to the service of an elderly landed knight, finds he has troubles of his own closer to home. 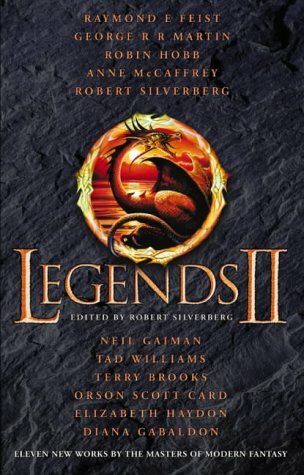 Like the original LEGENDS, LEGENDS II is a mammoth original anthology edited by Robert Silverberg, featuring eleven brand-new stories by some of the brightest stars of contemporary fantasy Silverbob himself gives us a new Majipoor story, Neil Gaiman returns to his AMERICAN GODS characters, Orson Scott Card pens another tale of Alvin Maker, the marvelous Robin Hobb takes us up the Rain Wild River in a prequel to her “Liveship Traders” series . 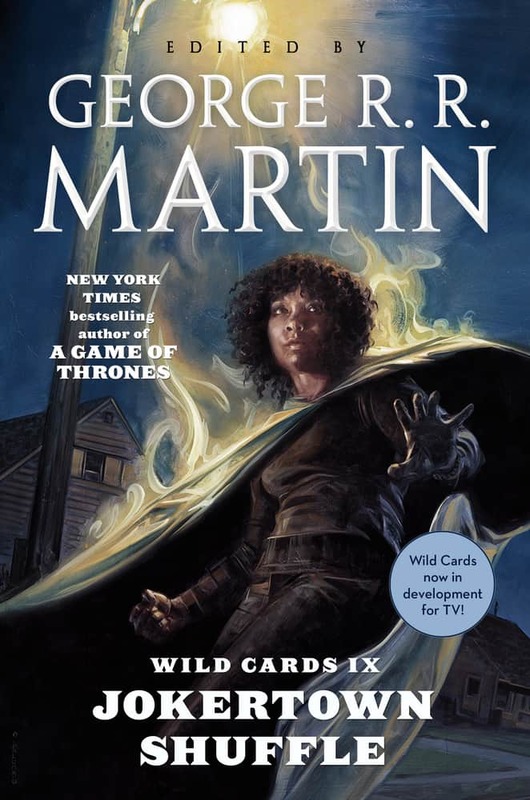 Other contributors include Diana Gabaldon, Anne McCaffery, Elizabeth Haydon, Ray Feist, Terry Brooks, Tad Williams… and me. 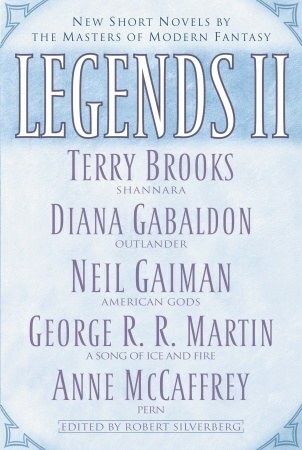 The British hardcover of LEGENDS II has just been released by HarperCollins in the UK, and is available from any British bookstore on the net. The American hardcover, from Del Rey Books, should be out around Christmas. Del Rey is also doing a 500-copy limited edition signed by all eleven contributors, so if you’re an autograph hound, keep an eye out for that.